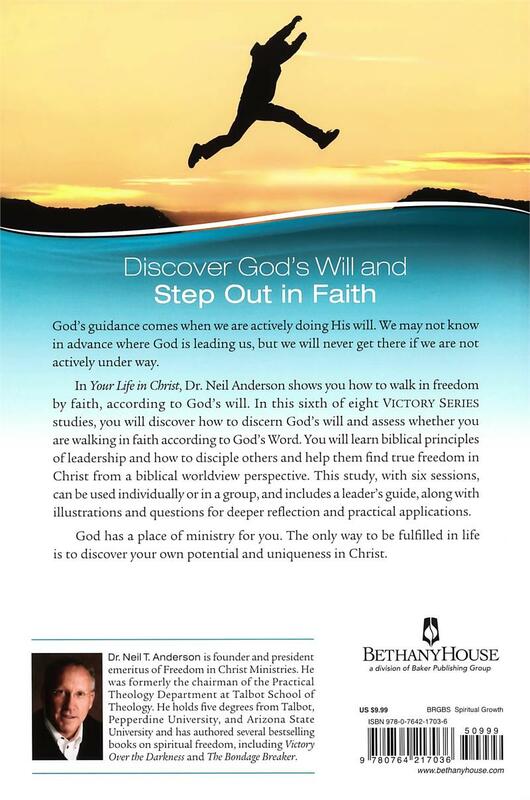 God's guidance comes when we are actively doing His will. We may not know in advance where God is leading us, but we will never get there if we are not actively under way. 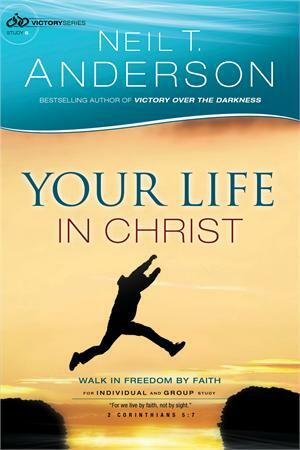 In Your Life in Christ, Dr. Neil Anderson shows you how to walk in freedom by faith, according to God's will. 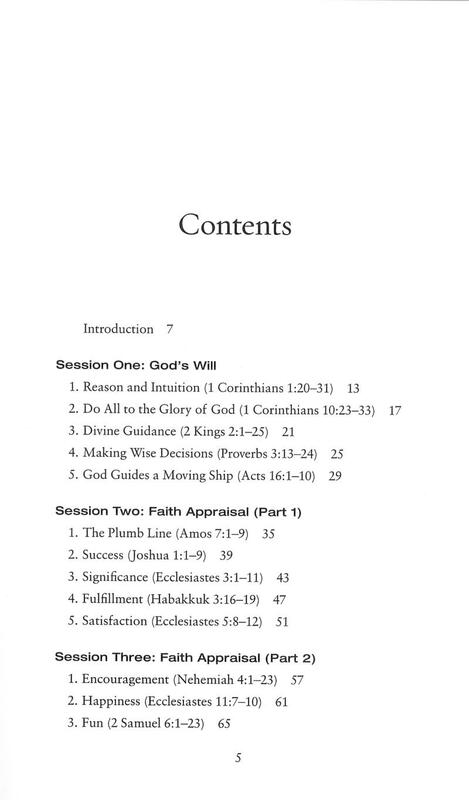 In this sixth study of the Victory Series, you will discover how to discern God's will and assess whether you are walking in faith according to God's Word. 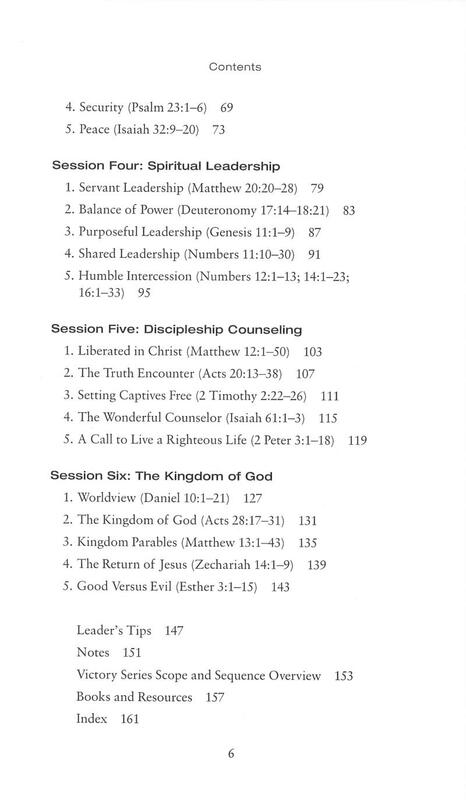 You will learn biblical principles of leadership and how to disciple others and help them find true freedom in Christ from a biblical worldview perspective. God has a place of ministry for you. The only way to be fulfilled in life is to discover your own potential and uniqueness in Christ.